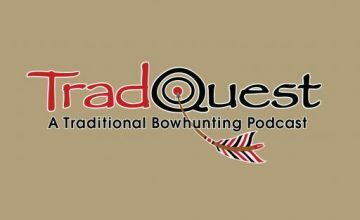 In this episode we sit down with one of the best elk hunters to carry a stick bow. 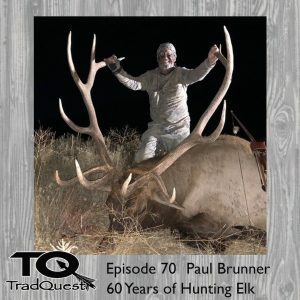 Paul Brunner has been hunting elk with a bow for sixty years and is still hitting it hard every fall. This year alone he killed 3 bulls in 3 different states!!!! 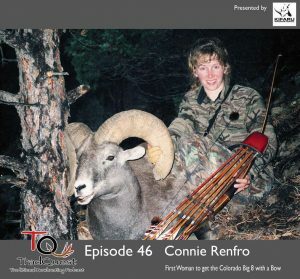 I don’t know many people who have taken 55+ elk with a stickbow!!! 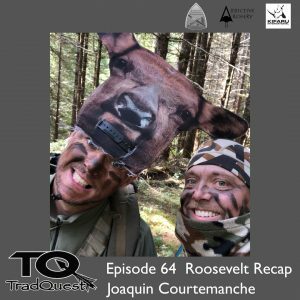 So listen up we talk all things bowhunting from then till now!!! Enjoy!!! Happy September everyone, this week we bring you our very own, Bob the Bowhunter Bourland’s Nevada elk hunt. 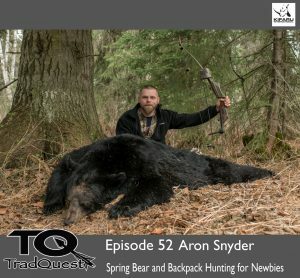 I hope you guys enjoy this one, back to the elk woods for me. 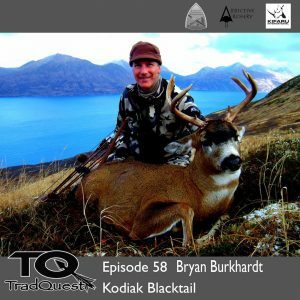 In this episode we sat down with Bryan to talk about his adventures hunting Blacktail on Kodiak Island. 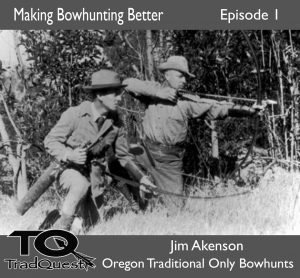 He tells some great stories as well as going over some of the tactics he uses while hunting the island. Enjoy! 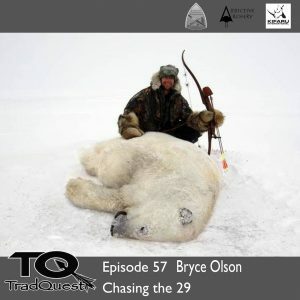 In this episode we sat down with Bryce Olson at the Compton Rendezvous. Bryce is on his way to completing the super slam with traditional equipment. 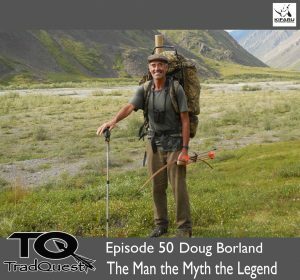 He shares some great stories about his adventures so far, from Polar Bears to Mt Goat….enjoy! This was our first live podcast so there was a little audio feedback we do apologize.